Netflix has acquired the rights to the animated series "Star Wars: The Clone Wars." A slice of the "Star Wars" universe is coming to Netflix for the first time. The streaming service has acquired the rights to the animated series "Star Wars: The Clone Wars," including a sixth season that has never been seen before. The episodes will become available to Netflix customers in the United States and Canada on March 7. Other television networks and streaming services will feature the unseen season in other countries. For "Star Wars" fans, the Netflix (NFLX) deal to distribute the sixth and final "Clone Wars" season will give closure to a series that was unceremoniously canceled last year. The producers have dubbed the 13-episode sixth season "The Lost Missions." The first five seasons were televised by the Cartoon Network, which is a unit of Time Warner, the parent company of this website. Cartoon Network's license for "Clone Wars" was almost up when The Walt Disney Company acquired Lucasfilm and the "Star Wars" franchise in late 2012. Cartoon Network signaled that it wanted to extend the licensing agreement, but Disney didn't; it announced in March 2013 that "the time has come to wind down the series." Related story: Netflix in 2014 -- sinking ship or highflier? The announcement was disappointing for fans who found themselves wondering how the animated series was supposed to end. 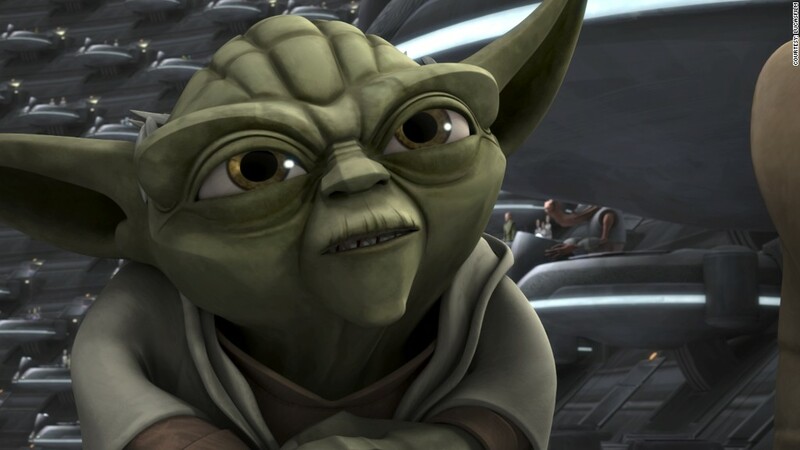 But Disney said that "while the studio is no longer producing new episodes for Cartoon Network, we're continuing production on new Clone Wars story arcs," suggesting that the series could be reprised on a Disney-owned cable channel. Instead, Disney decided to take it to Netflix, deepening a partnership that already exists between the two companies. "Star Wars is one of the most iconic franchises of all time and this series joins a long line of Disney content that Netflix members are and will continue to enjoy for years to come," Ted Sarandos, Netflix's chief content officer, said in a statement. 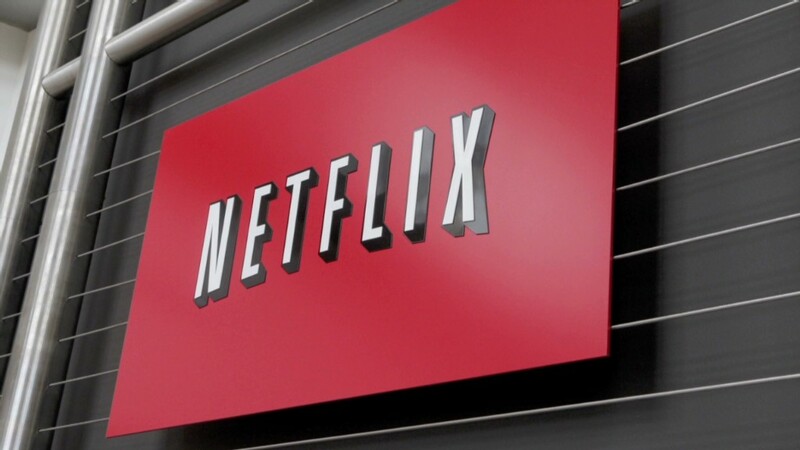 Netflix characterized it as a multi-year agreement. "Clone Wars," which premiered on Cartoon Network in 2008, is set in the fictional time period between the films "Attack of the Clones" and "Revenge of the Sith." Netflix said that it share the "director's cut" of the five previously-televised seasons, including new material that didn't make it onto Cartoon Network. Meanwhile, a brand new "Star Wars" animated series is on the way: "Star Wars Rebels" is set to premiere on the Disney Channel and then move over to its sister channel Disney XD in the fall.